They are all here, everything from blazers to biker jackets, faux and real leather, and a perfect addition to your wardrobe! Organized by price, with steals under $50, under $200, and some seriously delicious splurges. Leather can be worn year-round, in my opinion. 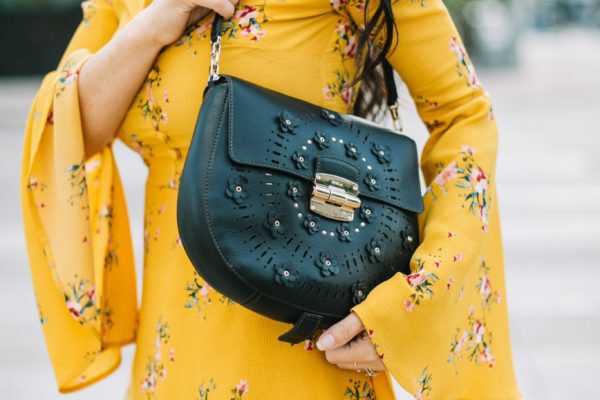 It also goes with just about anything-throw it on top of a tank with a maxi skirt or a pair of skinny jeans, and it instantly elevates your outfit to the next level. All of these gorgeous beauties are fifty bucks or under!